You must carefully plan if you intend to leave money or property to a loved one with a disability. Otherwise, your child or friend's Supplemental Security Income (SSI) and Medicaid benefits could be threatened and they may become ineligible. By setting up a "special needs trust" as part of your estate plan, you can avoid these problems. Owning a house, a car, furnishings, and normal personal effects will almost definitely affect eligibility for SSI or Medicaid, other assets, including cash in the bank. For instance, if you leave your special needs child or friend $15,000 in cash, that gift could disqualify your loved one from receiving SSI or Medicaid. A well-intentioned gift can pull the rug out from under your loved one by disqualifying him/her from governmental assistance. 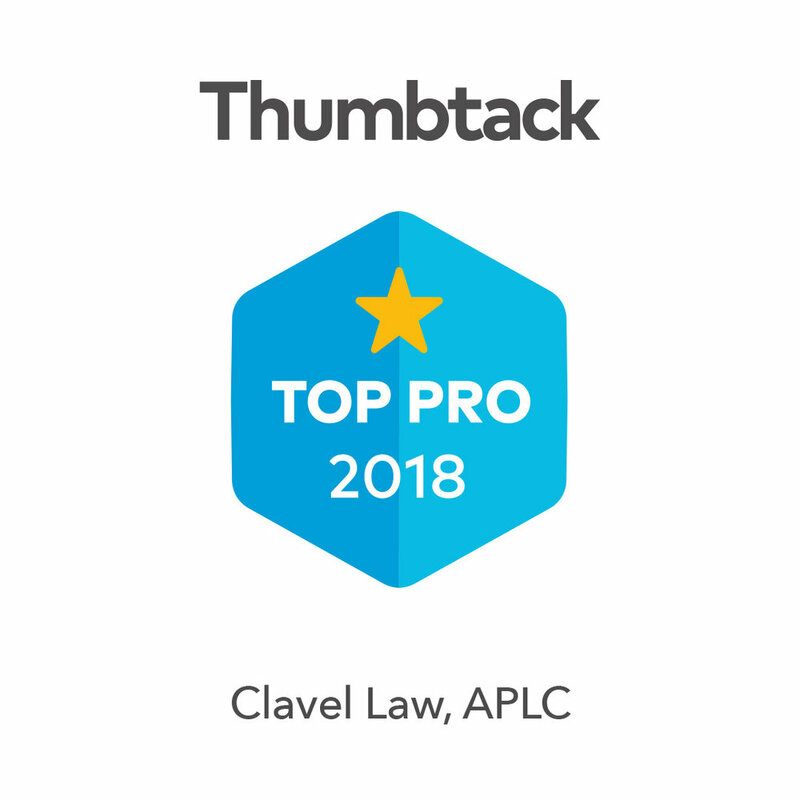 At Clavel Law we help you navigate around your loved one losing eligibility for governmental assistance by creating what's called a Special Needs or Supplemental Needs Trust. In that case, instead of leaving property directly to your loved one, you transfer it into a Special Needs Trust. A crucial part of the process is to select someone to serve as trustee, who will have complete discretion over the use of trust property and will be in charge of using money on your loved one's behalf. Because your child or friend will have no control or ownership over the money, SSI or Medicaid administrators will not take into account the "trust property" for purposes of program eligibility. The trust will terminate when it is no longer needed -- commonly, at the beneficiary's death or when the trust funds have been exhausted. There are a few types of Special Needs Trusts, contact us for a free consultation so we can help guide you through this process.